If, as Einstein said himself, ‘the only source of knowledge is experience’, then ETB Cardiff is the most knowledgeable garage in the area. Depot Manager Brian has been with ETB for 35 years, starting as a Commercial Tyre Fitter on trucks, lorries and vans before taking up his current role at the Penarth Road site. Alongside Brian, colleagues Gwyn and Richie have half-a-century of experience between them. The team of six really are close knit and this has led to a close customer base, who keep returning year-after-year. But, it’s not only experience in tyres that ETB Cardiff offers the local community. Brian and the team are alignment specialists, using the Hunter Laser Alignment tool to ensure motorists are on the straight and narrow throughout every journey. 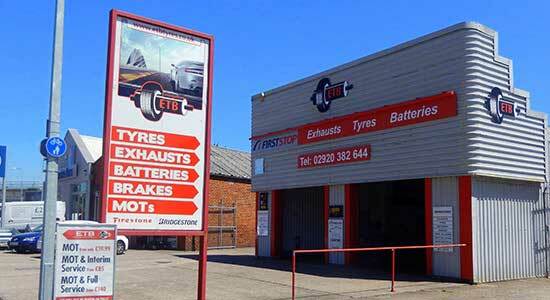 Only a mile from the city centre, ETB Cardiff offer a selection of services, including servicing and MOTs, which the depot currently are offering for £35. 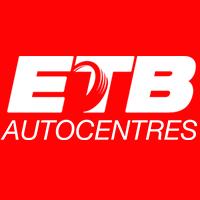 You can find out more about ETB Cardiff at etbtyres.co.uk/Cardiff or use our unique booking tool to choose a fitting slot for you!